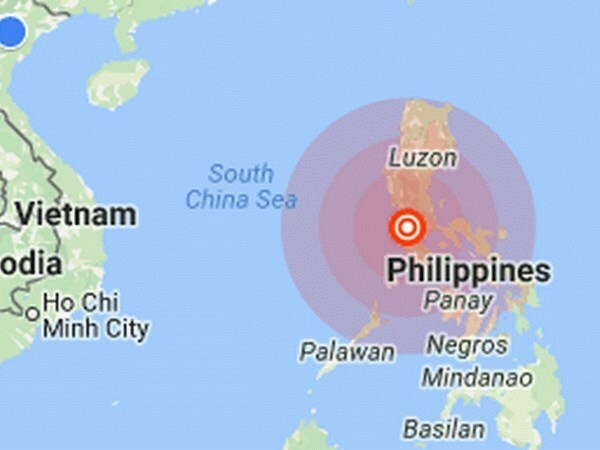 Hanoi (VNA) – A quake of 6.3 magnitude on the Richter scale shook the Luzon island, north of the Philippines on August 11, reported the Philippine Institute of Volcanology and Seismology (Philvolcs). The quake took place at 13:28 (local time). Its epicentre was 161 km deep and 5km southwest of Batangas province on the Luzon island, according to the institute. Office workers and students in the capital of Manila briefly evacuated their buildings after feeling the swaying and shaking, but no damage was reported. The US Geological Survey measured the magnitude at 6.2 on the Richter scale and the epicentre was 168km deep.